Jide has announced that it is ceased development on all of its products. The company, which started in 2014, had the “mission to unlock the potential of Android and accelerate a new age of computing.” The company ran three successful Kickstarter campaigns for its products. Jide previously sold its vision of desktop Android as a cheap, lightweight computing solution for individuals and businesses alike. Earlier this year, it even previewed a version of Remix OS that lived on a smartphone but could power a PC, just like Microsoft’s Continuum. Back then, Jide co-founder David Ko told The Verge that the wide range of Android apps available and the free price of download would attract customers to Remix OS. “If your phone can replace [your PC], it’s a huge saving, and has a big impact to productivity,” said Ko. Personally, I have a slightly different take on why the product line was not successful. 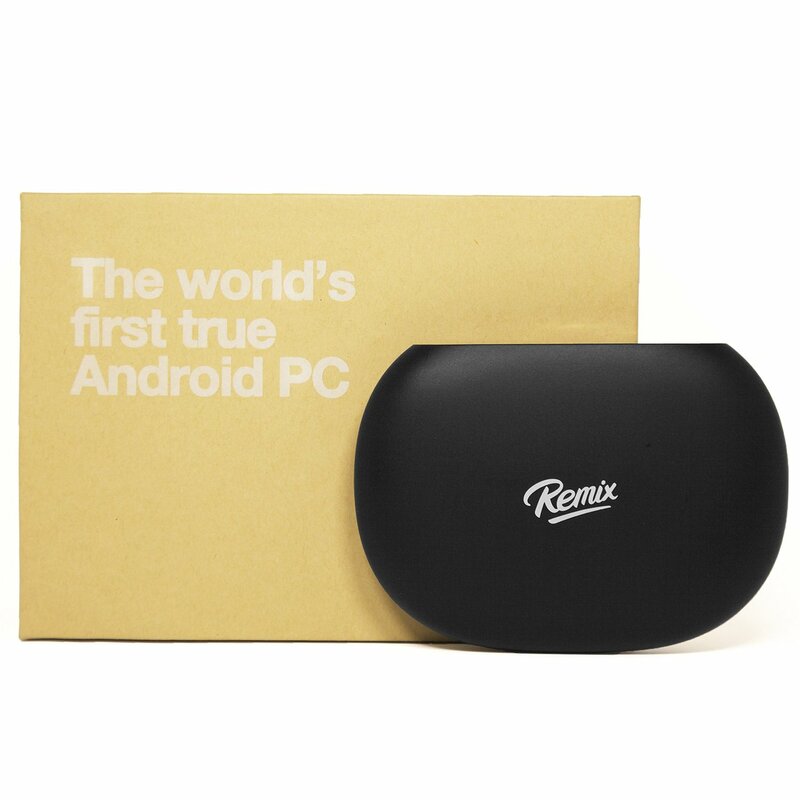 The idea of an Android desktop PC that I could attach to my television was an interesting one, so I bought a Jide Remix Mini last year on Amazon. I have say that it was one of the worst tech purchases of my life. Straight out of the box, it never worked correctly. The device was slow, clumsy, and had a serious issue with WiFi connection. I never even managed to get the device to do the initial update to the firmware. By the time I got done trying to make the device work, the return window for sending it back for a refund had lapsed and it is currently sitting in my stuff-to-sell-on-eBay box. While Jide might like to blame the other marketplace factors, in reality, this was poorly designed product that never delivered on its initial promise. This entry was posted in Android and tagged Jide, Remix Mini, Remix OS. Bookmark the permalink.